Netflix’s library has been changing a lot over the past several months, mainly with additions that include both older and newer releases. This is good news for people who have cut the cord and quit cable TV Cut the Cord Forever With These 15 TV Streaming Channels Cut the Cord Forever With These 15 TV Streaming Channels Cable TV is in decline, as the internet provides cheap, on-demand entertainment. Here are 15 of the best TV streaming services to help you cut the cord. Read More . Not that Netflix will ever have up-to-date seasons of TV like Hulu does — Netflix has never been about that kind of real-time parity — but it’s nice to see their library evolve every month. 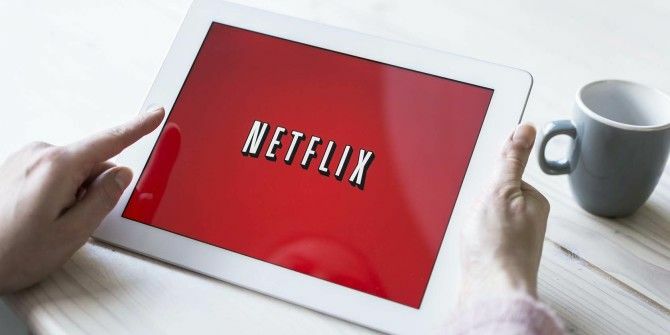 Watching the same old movies over and over The 10 Best Christmas Movies on Netflix to Watch This Year The 10 Best Christmas Movies on Netflix to Watch This Year Tired of digging through Netflix for the good stuff? Here are the best Christmas movies on Netflix to watch this holiday season. Read More can get tiresome. Which movies or shows are you looking forward to? Let us know in the comments! One or two interesting titles there - Is this just US based, or does it include other territories like UK? Looking forward to Stewart Lee Comedy Vehicle. Not to everyone's liking, but he does make me laugh. Hi Peter, I'm not entirely sure but I believe this list is for the U.S. version of Netflix.